A Bay Area favorite is making its way back to Oakland. 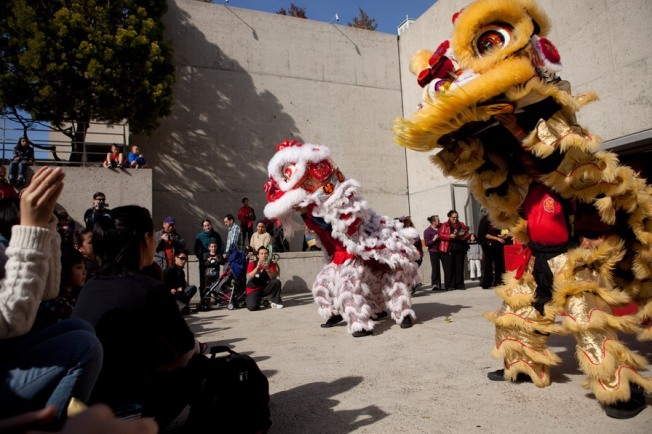 Oakland Museum of California is ringing in the Year of the Horse with a large variety of Asian traditions in arts, crafts, food, demonstrations, live music, dance, family activities, and so much more. Elements of Chinese, Korean, Vietnamese, Japanese, Tibetan and other Asian cultures will be featured in the daylong celebration, including performances such as lion & dragon dances, acrobats, music, dance, magic show, martial arts, storytelling and cooking demonstrations for kids. Other exciting activities will include Chinese Opera face makeup, acrobatics performed by ‘The Happy Chef,' Henna art, and more. Families can enjoy all the activities with the purchase of a museum ticket.